This is a guide about recycled rope or twine dispenser. 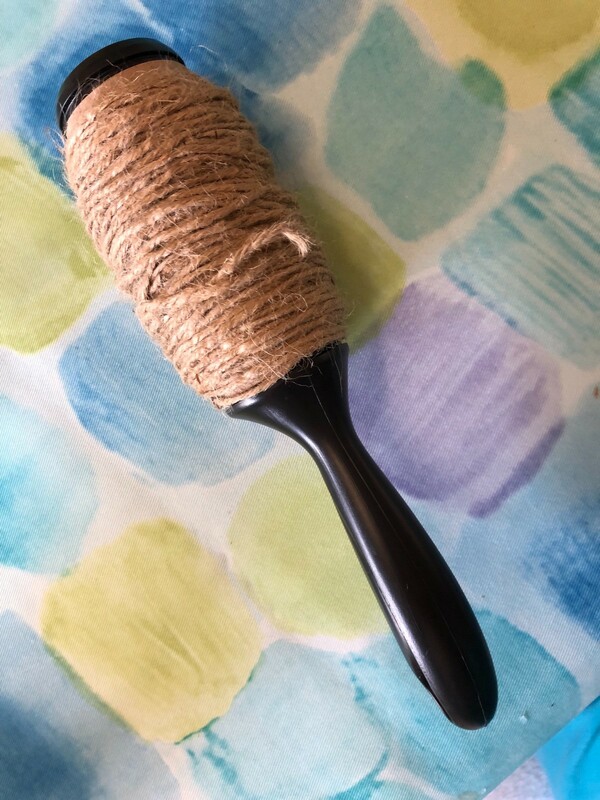 An empty lint roller makes a perfect twine dispenser. You will no longer have to fight with a tangled ball of twine the next time you need it. 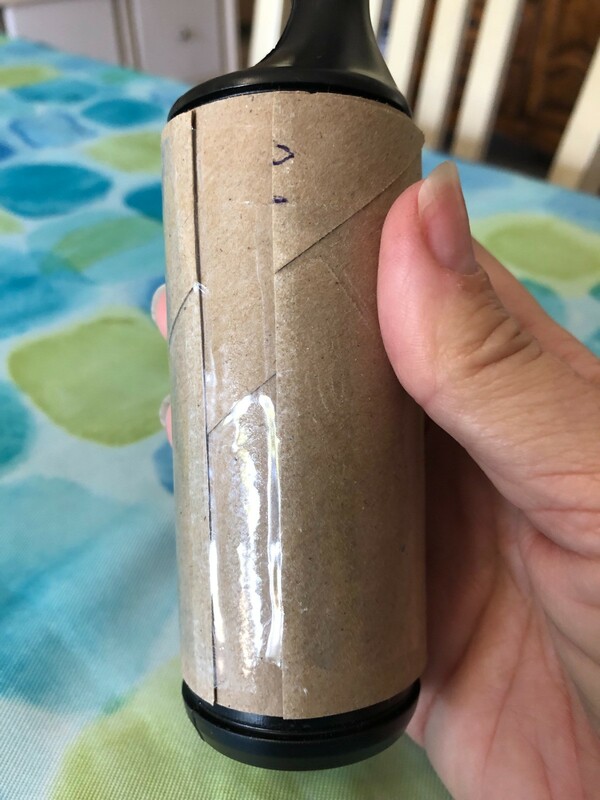 I made this rope or twine dispenser. 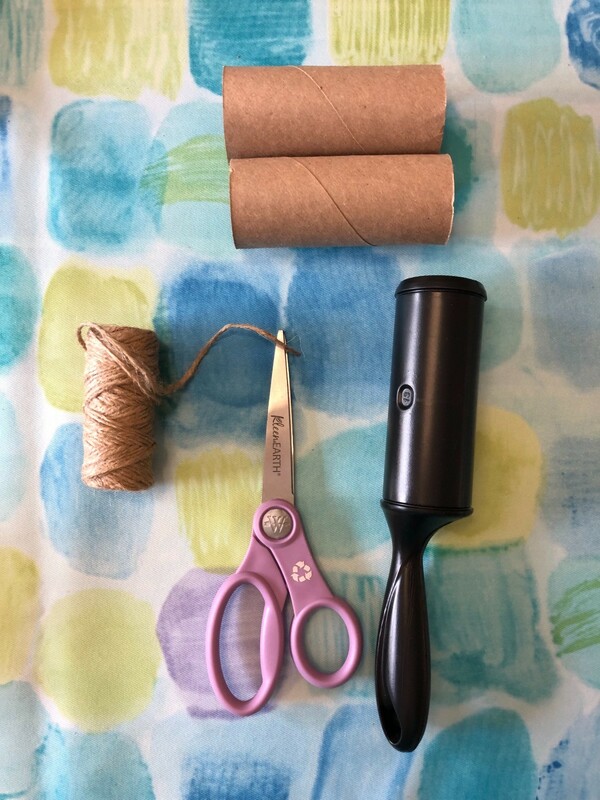 It's so easy to make; all you need is an empty lint roller, tape, scissors, a pen, and the twine to make a very easy twine or small rope dispenser. 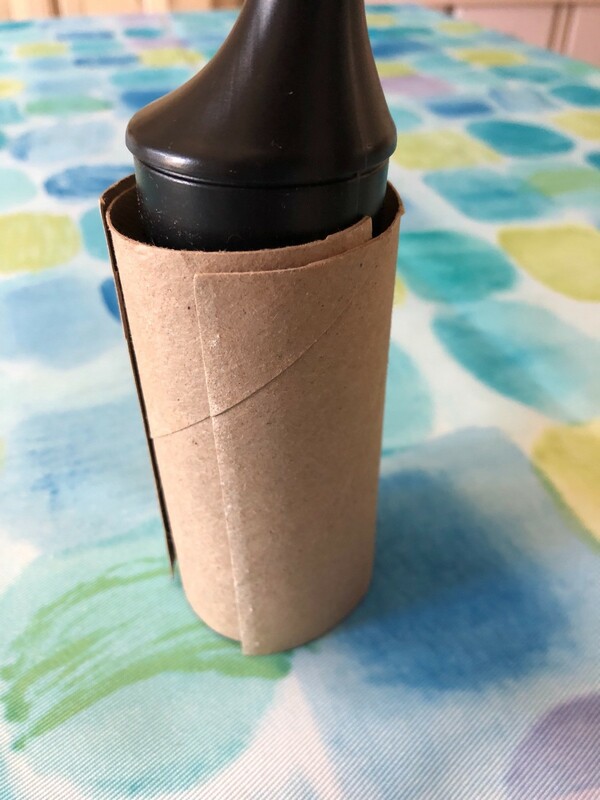 It's nice and neat and will be much easier to use after it's on your new dispenser. 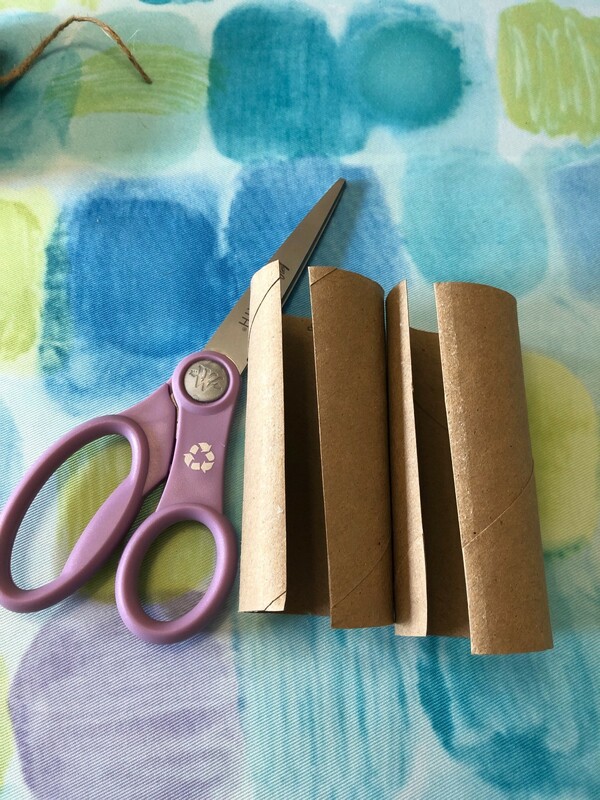 Take your empty lint roller and 2 toilet paper holders and cut straight through the first toilet paper holder. Place it onto the lint roller. Mark it so that it moves freely. 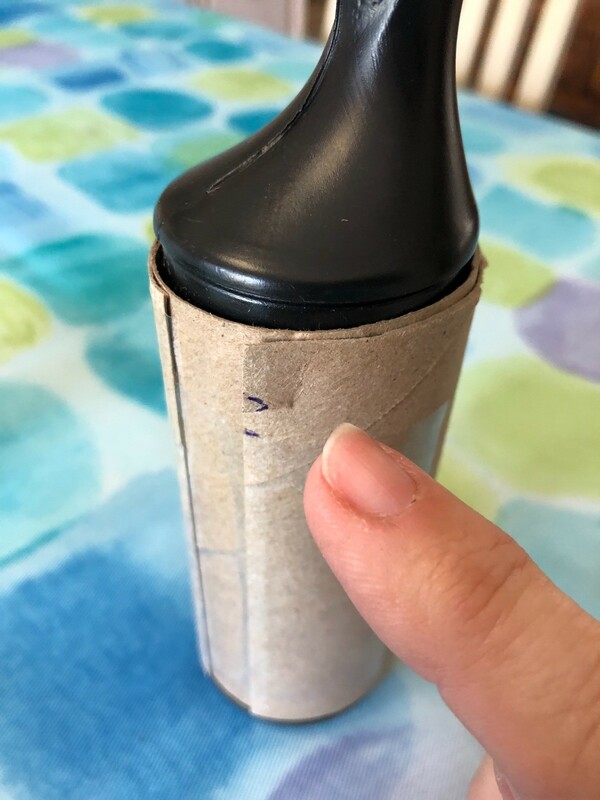 Use the first toilet paper holder to mark and cut the second toilet paper holder and put it around the lint roller cylinder. 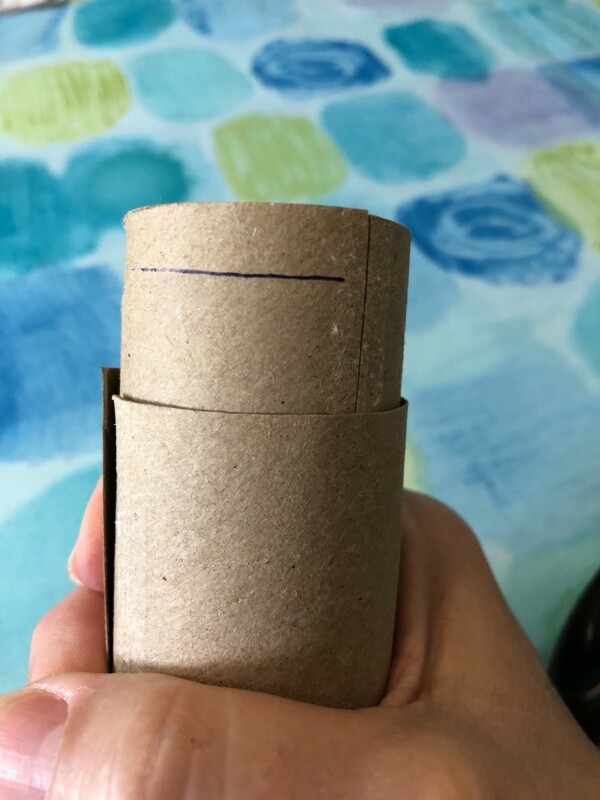 Carefully place the second toilet paper cylinder so that the cuts are opposite each other then tape down one side. 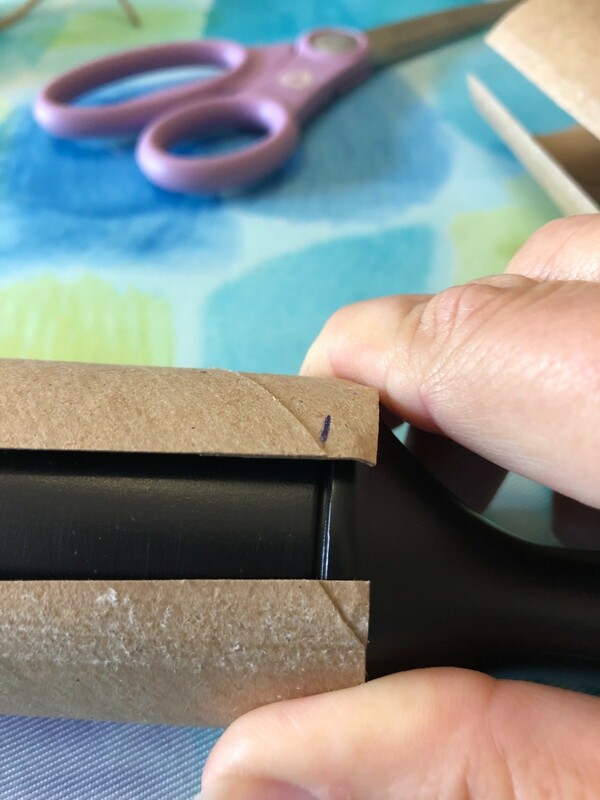 Make sure before you tape down the other side there's free play and that it's not too tight. 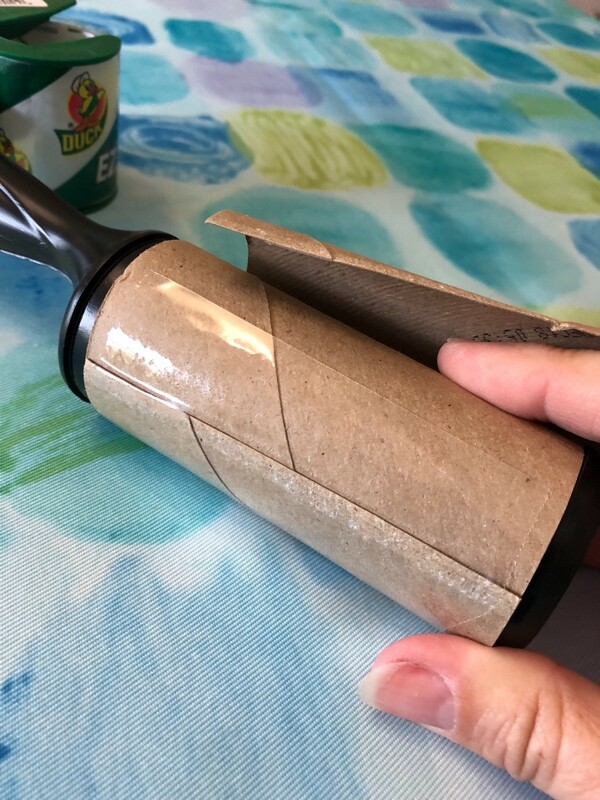 The reason you use two toilet paper cylinders is one will not go completely around without a gap so you're just making a larger one . 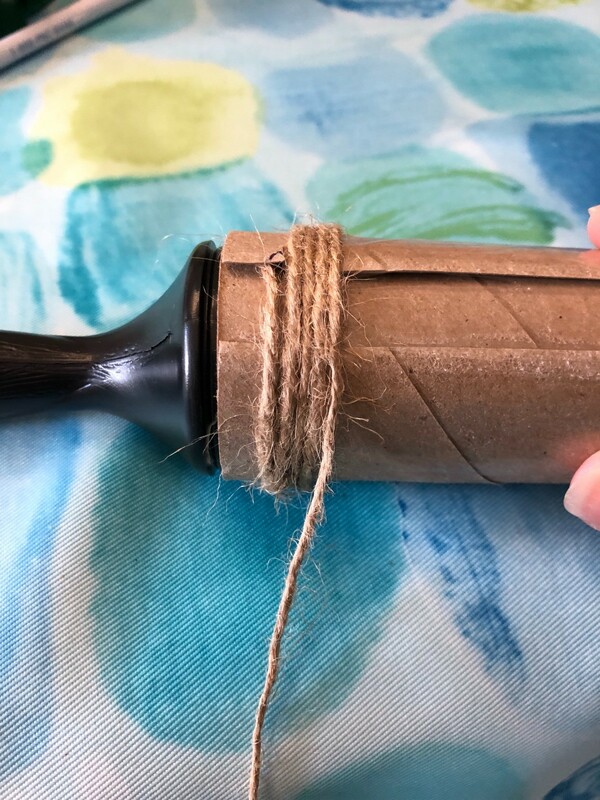 On the lint roller, make a slit to securely hold your twine, then begin winding it around the cylinder until you're done. Two of the three things here are recycled. 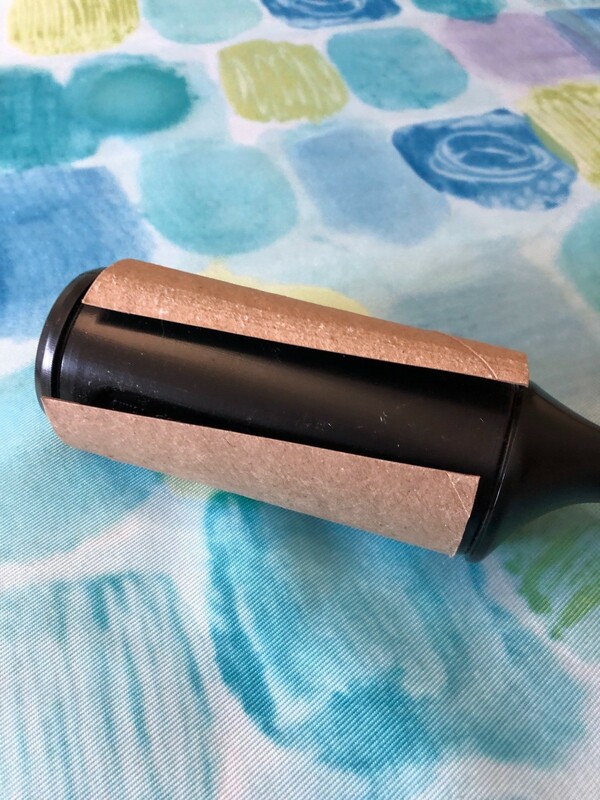 It's a great fun project and because the lint roller has a hole in the end of the handle, I can easily hang it above my craft desk and access it anytime I need it! You can use this for ribbon, twine, so many different uses! I sure like this idea for twine as you've said, and that will work wonderfully too for string. Fantastic idea.